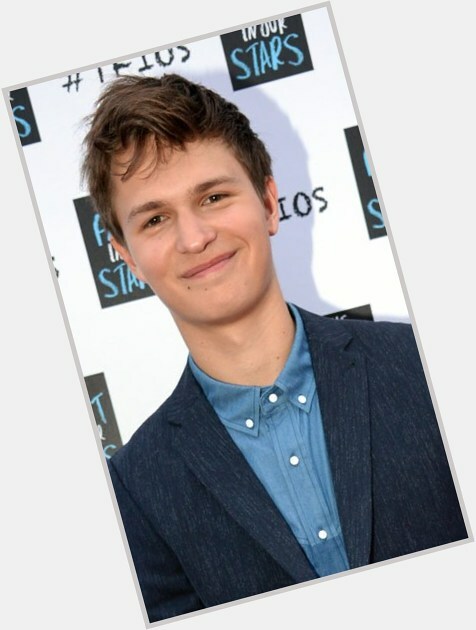 Ansel Elgort ranks , and ranks among all celebrities on the Top Celebrity Crushes list. Ansel Elgort is straight. He has dark brown hair. 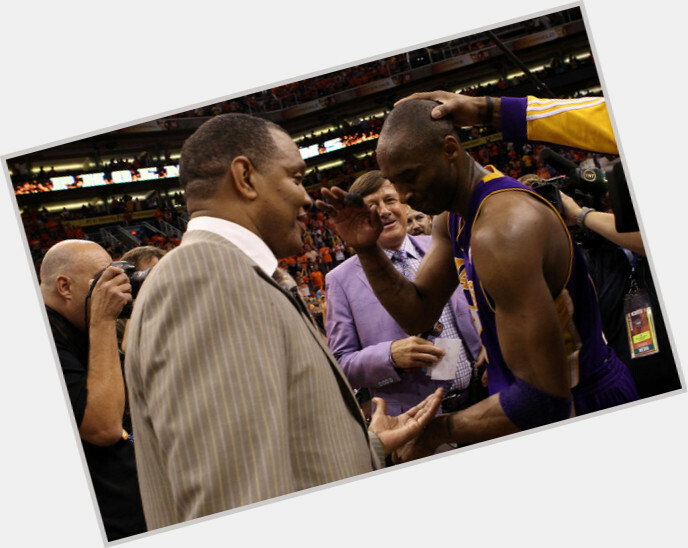 Scroll down and check out his slim body, short and/or medium dark brown hairstyles & haircuts. 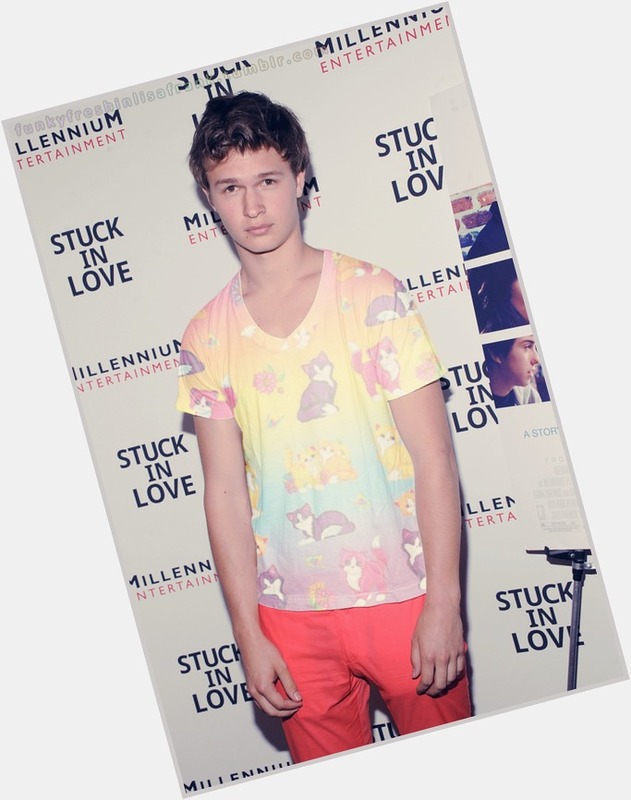 Just realized how actually cute ansel elgort is -- mirna. We went to the theater in Hollywood today, and we saw ansel elgort like he's so cute in person and just sounds so sweet and ughfhxj -- brenda. He is da bae -- ym.